Register Now for the Infection Preventionist Bootcamp! Tomorrow, November 21, at 5:00 p.m. marks your last chance to register for the Infection Preventionist Basic Bootcamp for LTC Providers, hosted by Pathway Health and Oklahoma Association of Healthcare Providers (OACHP) on November 29-30 in Oklahoma City, OK. Describe the role of the Infection Preventionist. 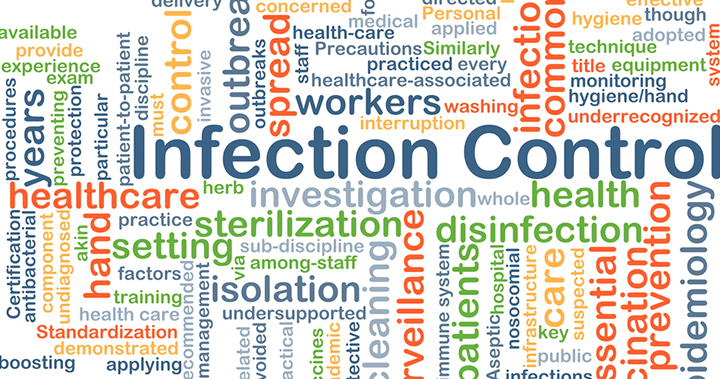 Verbalize the components of an effective Infection Prevention and Control Program. Describe the daily responsibilities of the Infection Preventionist. Discuss the two types of surveillance and how to implement them in the facility. Outline an education process for new and existing employees for best practices. Describe how to access key resources for updated information for program inclusion.